Lilac time has been celebrated in Rochester since 1905. Today, the celebration has grown into a 10-day Lilac Festival in May that attracts visitors from around the world. The Park's 22-acre display may be found along Highland Avenue. John Dunbar planted the first lilacs at Highland Park in 1892. During his years as Park horticulturist, he gradually expanded the collection and introduced more than 30 new varieties to the trade. The deep sky-blue "President Lincoln," a 1916 Dunbar introduction, is still considered to be the best of the blue lilacs. Dunbar's successor, Bernard H. Slavin, built Highland Park 's Lilac Collection into the largest in the world. Today the display numbers 1,200 shrubs, representing more than 500 varieties. 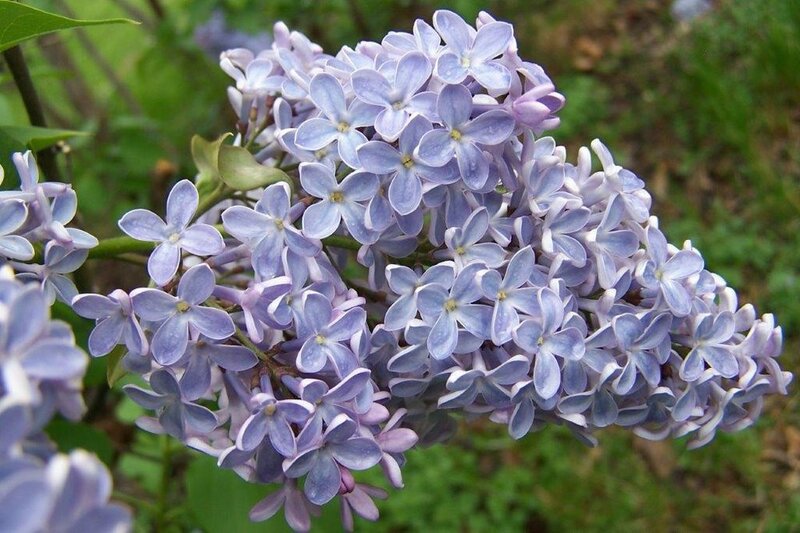 "Rochester," a creamy white variety introduced in 1963, commemorates the city that has become synonymous with lilacs.